The cost of a new Aston Martin can reach the six-figure mark, but one of the most important aftermarket installations for the vehicle costs incomparably less: an Aston Martin backup camera system from Tadi Brothers. When you install our backup camera system for Aston Martin, you get an excellent view of the road behind you, which can help you avoid accidents and experience greater peace of mind. If you can afford an Aston Martin, you can probably afford a factory-installed backup camera system. However, when it comes to seeing the road in reverse, the factory camera system might not offer the best view. Our cameras come standard with a 120° view, with the option to upgrade to a 120° view. Equip your vehicle with a better camera! The last thing you want is for a utilitarian, aftermarket auto system to change the aesthetics of your car. That’s why we designed our Aston Martin backup camera system to be installed at discrete locations. We know you care about your car’s looks; our backup cameras are designed with this in mind. Aston Martins are a pleasure to drive, but when you hit an object while traveling in reverse, your joyride could be over before it starts. 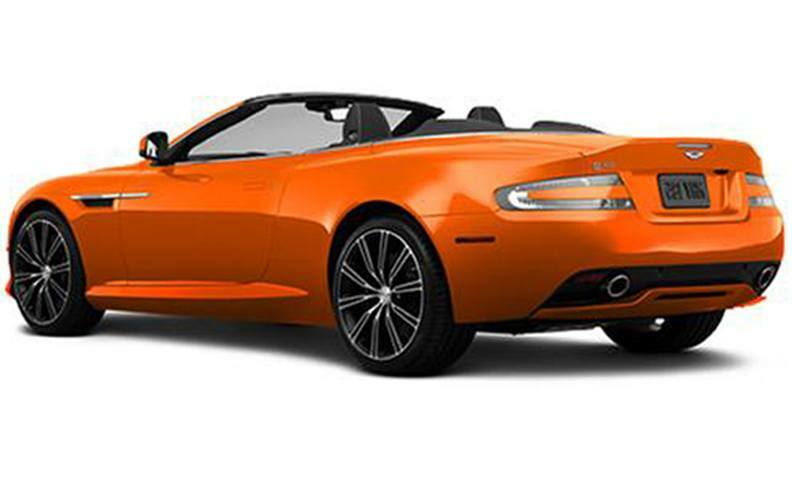 With one of our Aston Martin backup camera systems installed, you’ll never have to guess about what’s behind your car. Order today!